Look great while cheering, hosting fundraisers, or just hanging out with customized Cheerleading Hoodies & Sweats from Cheer Etc!. Many squads have trusted Cheer Etc with their Cheerleading Hoodies & Sweats orders for over thirty years. 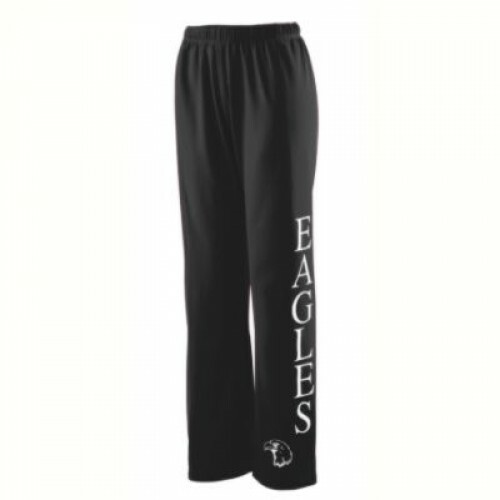 Cheer Etc has everything from basic sweatshirts and sweatpants to the more stylish, newer fashion designs – there is something to fit every squad’s budget. With Cheer Etc you will find the brand names you love and trust including Hanes, Jerzees, Augusta, Badger and Holloway. 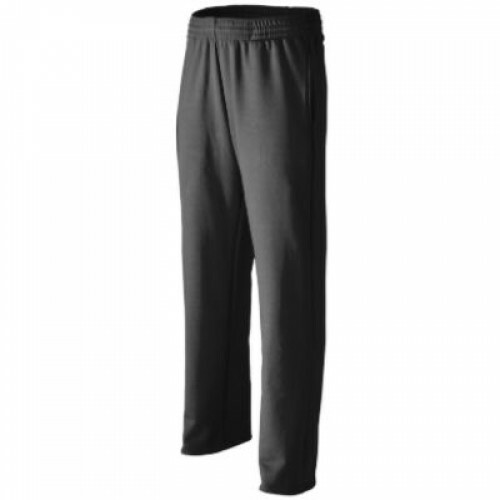 Our sweatshirts and sweatpants come only from the most trusted brands. This means your Cheerleading Hoodies & Sweats will always be of the absolute highest quality. Whether it's for your school squad, All Star cheerleading squad, or pee wee league personalized sweatshirts make a great addition to your squad’s uniform. Show off the awesome team spirit that your cheerleading squad has and stay warm with custom cheerleading Hoodies & Sweats & from Cheer Etc.. We have mastered bringing custom made sweatshirts to cheerleaders across the globe. Our wide variety of inventory has something for people of all shapes, sizes and personalities. 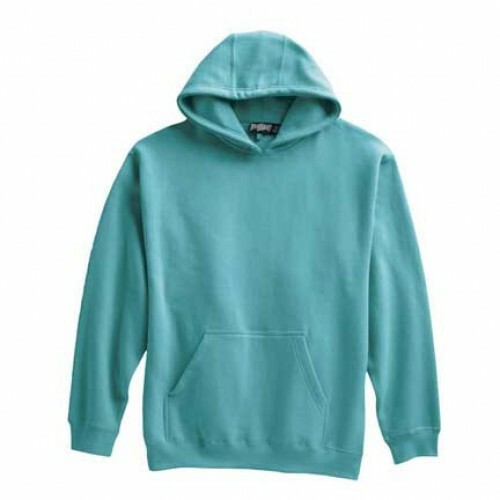 You do not have to settle for boring white hooded sweatshirts, when you can have your team logo and name printed on the front or back of a line of half or full zip hoods from Badger Sport, Gildan, or Holloway? It’s only a phone call away at Cheer Etc. 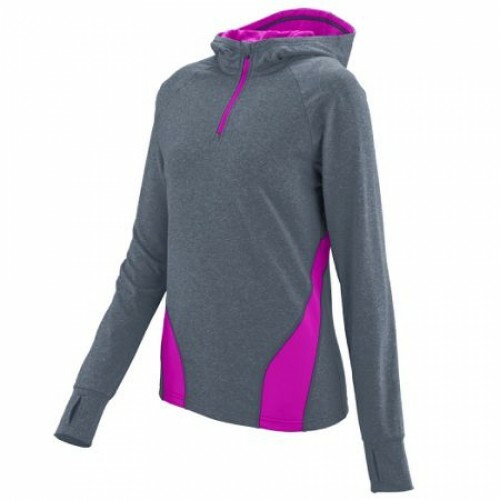 We bring you the best with innovative, top-quality cheerleading hoodies and sweats that you alone will wear. Our friendly & knowledgeable sales & service team is here for your via phone, email, and chat. 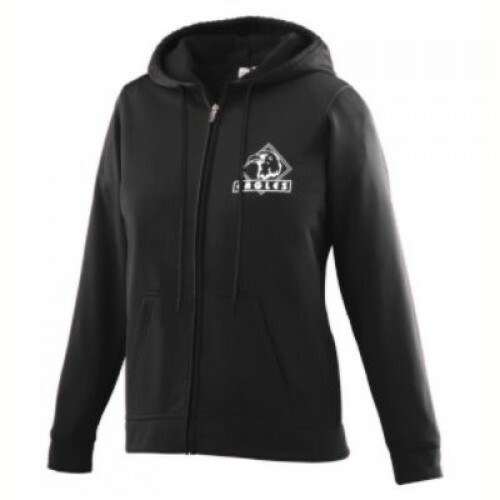 So before your next game, come up with some ideas to make your very own, unique hoodie or crewneck sweatshirt to show off your pride! or $14.00 (12 piece minimum). Perfect for cheerleading! 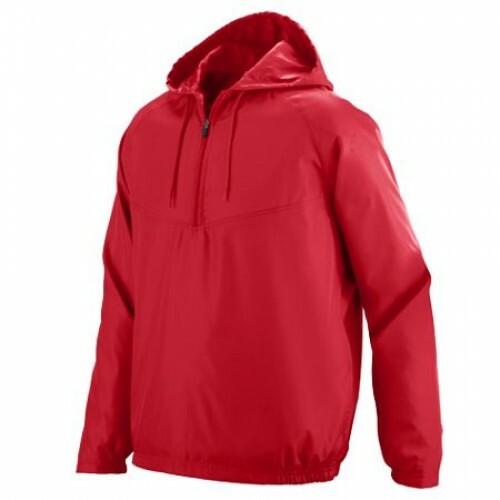 Size chart Heavyweight 100% polyester matte brushed tricot.Covered el.. Perfect for cheerleading! Outer shell 90% polyester/10% spandex 4-way stretch woven fabric. Upper le.. Size chart Dry-excel™ bonded polyester is a scuba bonded fabric featuring a tonal striation wit.. Size chart Dry-excel™ bonded polyester is a scuba bonded fabric featuring a tonal striati.. Size chart Heavyweight 100% polyester matte brushed tricot * Ladies' fit * Covered elastic wais.. Size chart Great for cheerleading and dance! Heavyweight 100% polyester matte brushed t.. Size chart Quick Ship!A great addition to your cheer and dance wardrobe! Heavyweight 100% .. 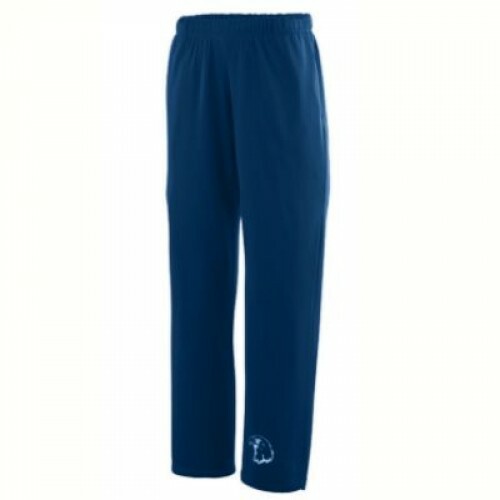 Size chartMSRP $39.85 Great for cheer, dance or work outs!Stretch body fit - 2.5" waistbandFull..